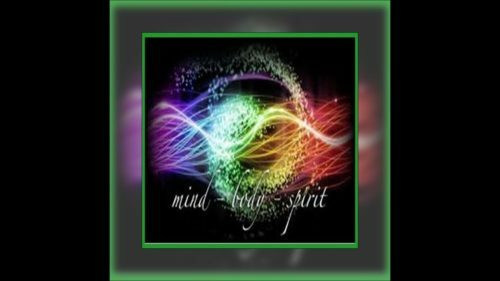 Raising our frequencies, lifting our vibrations, speaking our truths & healing our hearts with the Mind, Body & Spirit Radio Show. Conversations centered around spirit talk, world affairs, lifestyle enhancement & more! Hot News Topics & More! Join the enriching dialogue with BlackRose & FeatherLite on the Mind, Body & Spirit Show! May Your Cup Overflow With An Abundance of Prosperity! 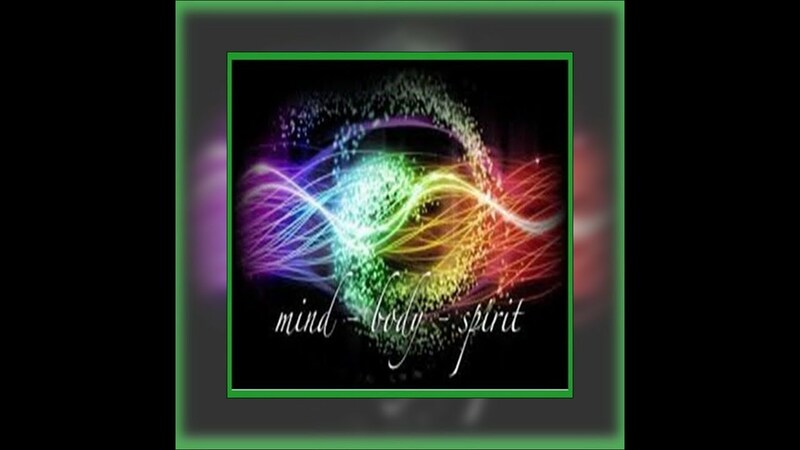 Raising Our Frequencies & Lifting Our Vibrations With The Mind, Body & Spirit Radio Show. Next Next post: Failed Coup in Venezuela, US involved?